Polyamide Roller long 18mm pile and 9 Inches wide premium quality dark green polyamide fabric, thermo-fused roller sleeve. 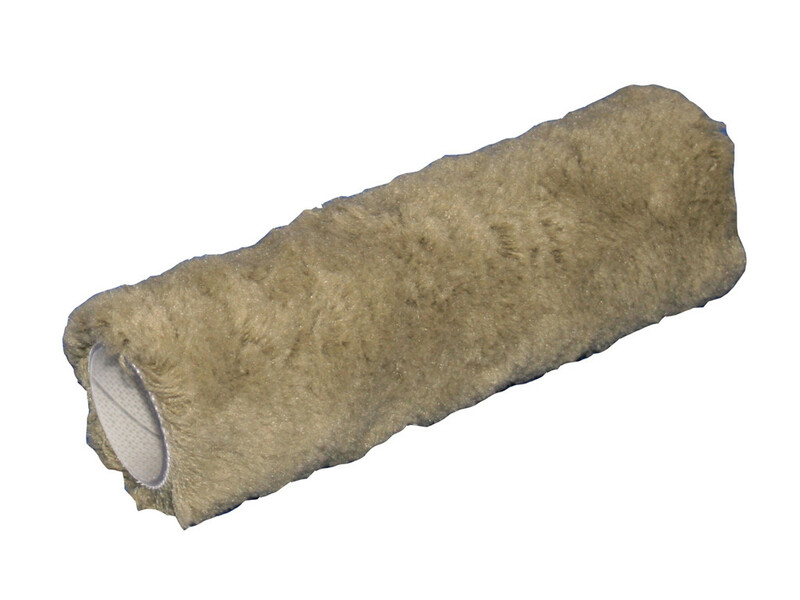 Polyamide Roller long 18mm pile and 9 Inches wide premium quality dark green polyamide fabric, thermo-fused roller sleeve. 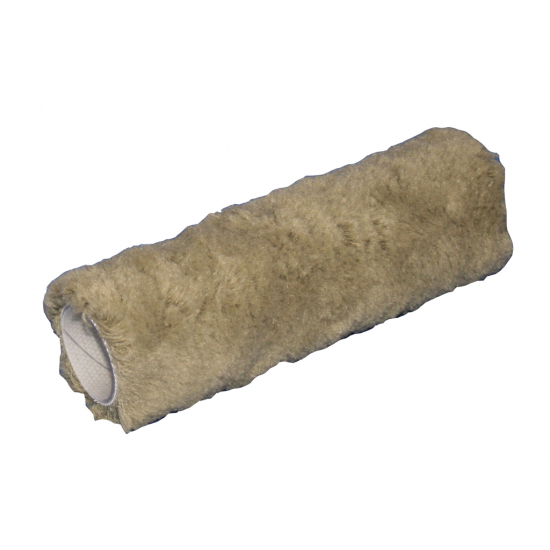 This is a hard wearing and long lasting roller sleeve, ideal for applying all paints, emulsions, undercoats, primers, sealers, rust-protection paints, wood stains, varnishes and industrial coatings onto semi rough to rough surfaces. This roller sleeve is compatible with 9 inches wide cage frames that are 1.75" diameter core, all 9 inch frames available on this site.